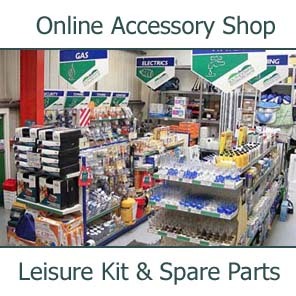 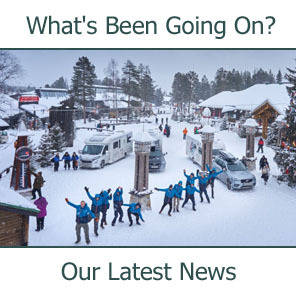 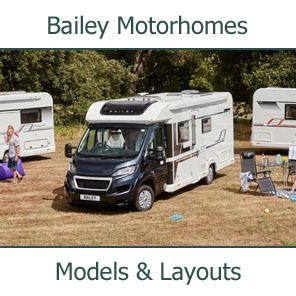 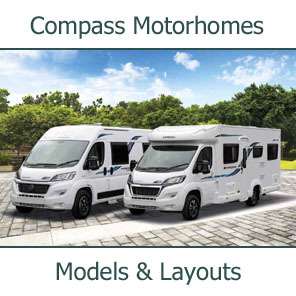 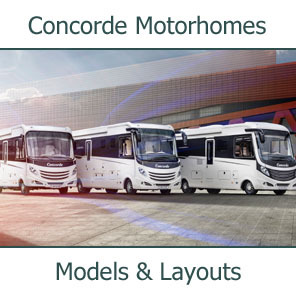 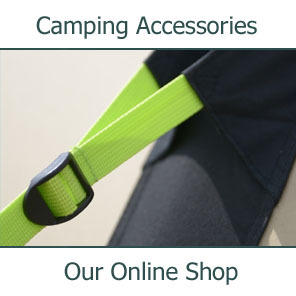 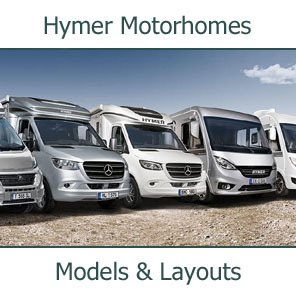 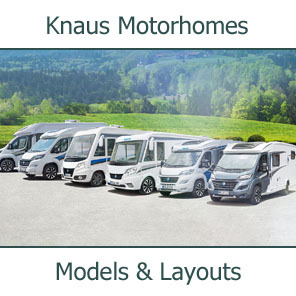 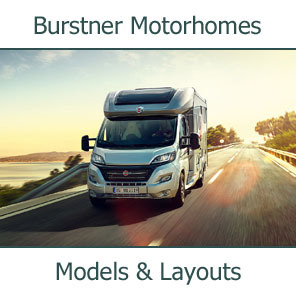 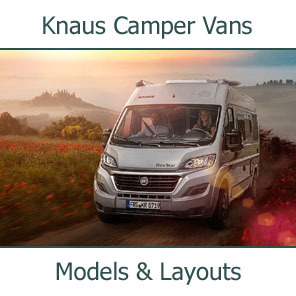 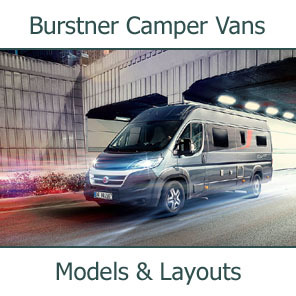 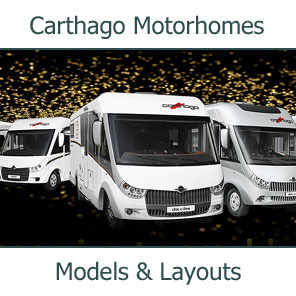 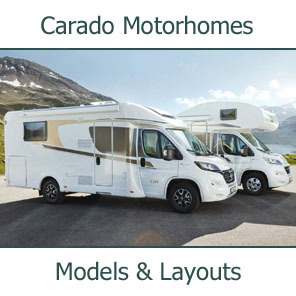 At the recently presented Motorcaravan Motorhome Monthly (MMM) magazine awards we are delighted to be able to inform you that, once again, Burstner have been feted by this most influential of magazines. 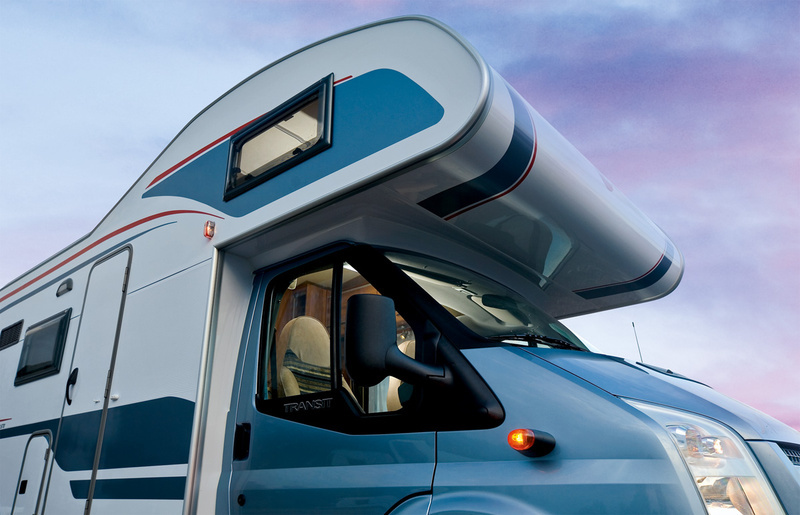 This 'van is closely related to MMM's 2008 Motorhome of the Year, the low profile Nexxo T660. 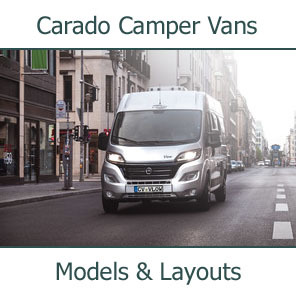 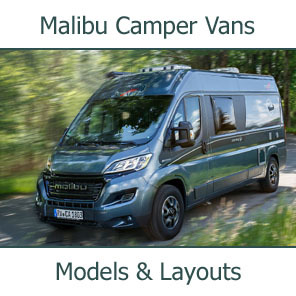 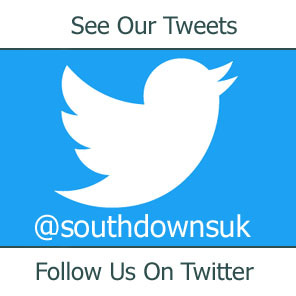 With the same solid German build quality and similar Ford Transit Chassis , this six-berth 'van has twin dinettes with four three-point seatbelts in attendance, plus a large overcab bed up front. 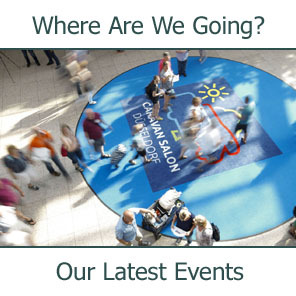 Also, there's a good galley and a spacious washroom. 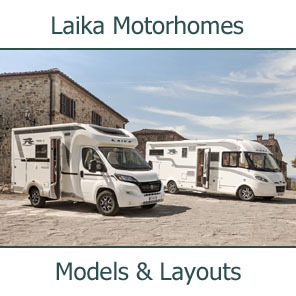 The rear corner is home to a pair of lengthways bunks - the lower of which folds up to create a garage area for the family's bikes and other outdoor clobber. 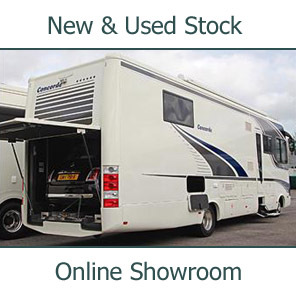 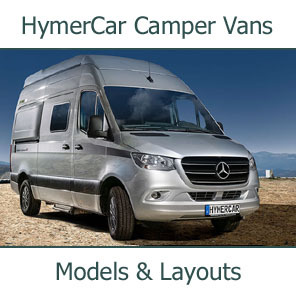 At just under £40k, this proper family-sized motorhome also offers very good value.